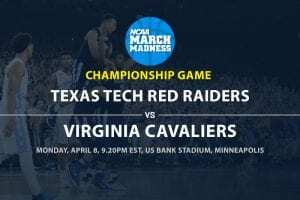 NCAA March Madness futures | Can anyone stop Zion & Duke in the East? Duke not only has the best betting odds for winning the East Region, but also the best, overall, odds to win the Big Dance. Can anyone stop Zion Williamson and co from advancing all the way through March Madness? 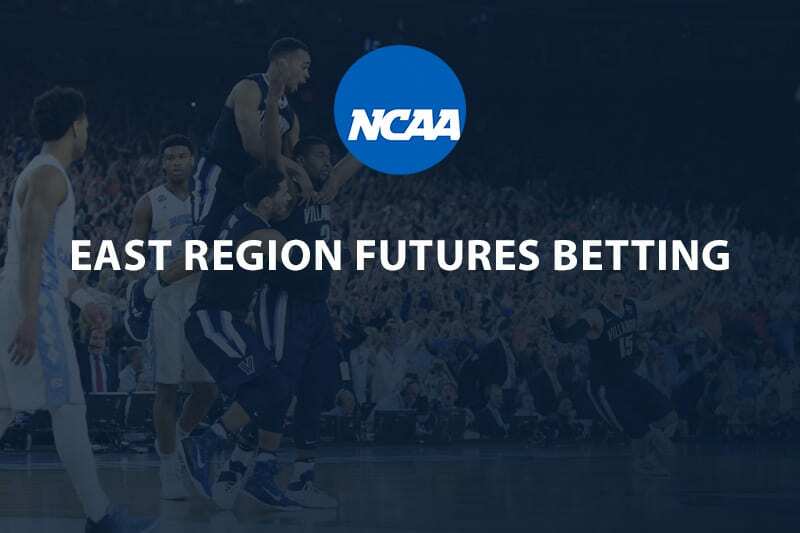 Now is the time to make the futures bet on who will win the East region and punters have a lot of betting options for the Big Dance. Duke is coming off a win in the ACC Tournament with Zion Williamson coming back from his knee injury to garner the tourney MVP. The Blue Devils are loaded with talent and Williamson and R.J. Barrett are each averaging over 22 ppg. 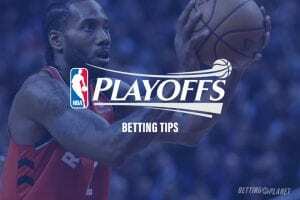 Duke is peaking at the right time and they are the biggest betting favorite to win the Big Dance since the 2014-2015 Kentucky Wildcats. Michigan State won their last five games of the season and beat rival Michigan in the Big 10 Tournament final. They are a very balanced team and guard Cassius Winston (18.9 ppg) leads the team, which has a great backcourt. The Spartans only had six losses all season, but one of those losses came facing Louisville, who they may face in the second round. LSU won the SEC this season, but they were upset by Florida in the quarterfinals of the conference tournament. The Tigers can light up the scoreboard, but they only rank tied for 222nd in the nation in points allowed. Tremont Waters (15.1 ppg) leads a deep team that has four players that are averaging over 11 ppg. At least LSU is not on the same side of the bracket as Duke and the 3rd seeded Tigers would not have to face them until the Elite 8. Virginia Tech lost two of their last four games with both losses coming against a ranked Florida State team. The Hokies have one of the best defenses in the nation ranking 11th in points allowed and they get injured star Justin Robinson back after he missed 12 games with an injury. Tech has one of the best backcourts in the nation with three guards averaging over 13 ppg led by Nickeil Alexander-Walker16.6 ppg. While the Hokies beat Duke this season that was when Zion Williamson was out with an injury. MSU lost three of their last five games of the season, but all of the losses came facing Big Dance teams. The Bulldogs rank in the middle of the pack on the season on defense, but can light it up. Quinndary Weatherspoon (18.2 ppg0l leads a talented backcourt that has a tough probable matchup with Virginia Tech in the second round. Louisville did not have a great second half of the season and they lost seven of their last 10 games. The team’s scoring leader is Jordan Nwora (17.2 ppg) and the Cardinals only have two players that are averaging in double figures on the season. Hard to pick any dark horses in the loaded East Region with Duke and Michigan State. Maryland (+3000) has a lot of talent, but they have lost three of their last four games and possibly face LSU in the second round. Central Florida (+4500) has a great defense holding opponents to an average of only 64.3 ppg, but they lost their last two games of the season where they only scored 55 and 62 points respectively. In the first round, they face VCU (+4500), who had been on fire winning 12 in a row before losing in the Atlantic 10 quarterfinals. The winner of the UCF vs. VCU game faces Duke in the second round.